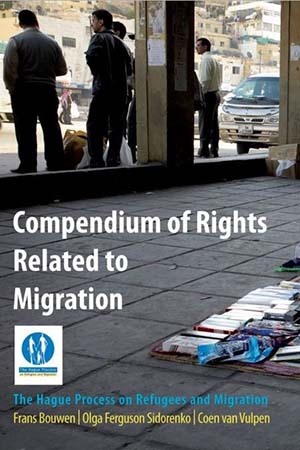 This ‘Compendium of Rights Related to Migration’ is born out of the concern that specific instruments regarding the rights of migrants like the ‘United Nations International Convention on the Protection of the Rights of All Migrant Workers and Members of Their Families’ (ICRMW), fail to be ratified or implemented. This gives the impression that migrant rights are different than, and even inferior to human rights, whereas they should be complementary and more adapted to the specific relation of the migrant with his/her host country. This Compendium is more than a description of rights, obligations, and rules. 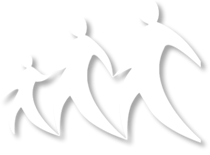 It aims to identify all migrant related provisions in international human rights law, to demonstrate that independent of the ICRMW, these rights and obligations have been covered in texts that have been ratified. As such it is a handbook for practitioners in the field of migration and human rights law. The discussion draws on experiences of past recessions showing that job-market recovery takes longer than economic recovery. He then examines how these trends – and government reactions to them in both rich and poor countries – have been influencing migration overall.